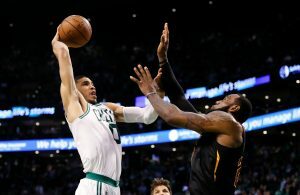 As the NBA offseason continues, fans and analysts alike are busy salivating over the possibility of the Cleveland Cavaliers adding yet another star to their roster. While an addition like Paul George would undoubtedly help the current roster compete with the Golden State Warriors, another route the Cavs could go is to work on strengthening their bench, which has proven to be dramatically lacking in recent seasons, and this year’s Finals. 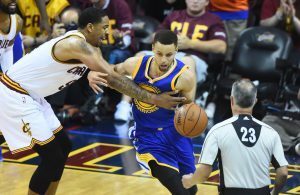 The team tried to address the issue at the start of the season by signing players like Kyle Korver and Deron Williams, but this year’s Finals made it abundantly clear that the team needs to retool once again to better compete with the defending NBA champs. While the Cavs only have the taxpayer mid-level exception of $5,192,000 to sign free agents and can offer veteran’s minimum deals, there are players that could certainly make a difference. 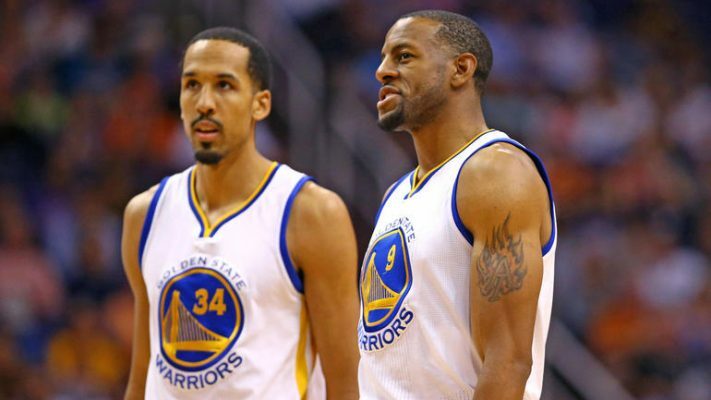 If the Cavs are willing to release or trade away several contracts, more attractive options can open up as well. In an already exciting NBA offseason, here is what the Cavaliers could do to make sure their bench becomes a strength as opposed to a weakness. The Cavaliers had the right idea when they signed the 32-year-old center as a free agent during the season. Unfortunately for both parties, less than a minute into Bogut’s career with the Cavs, he fractured his left tibia and was released by the team shortly after. While the team needs added shooting power on their bench, adding a veteran shot-blocker and rim-protector to your roster is never a bad idea. 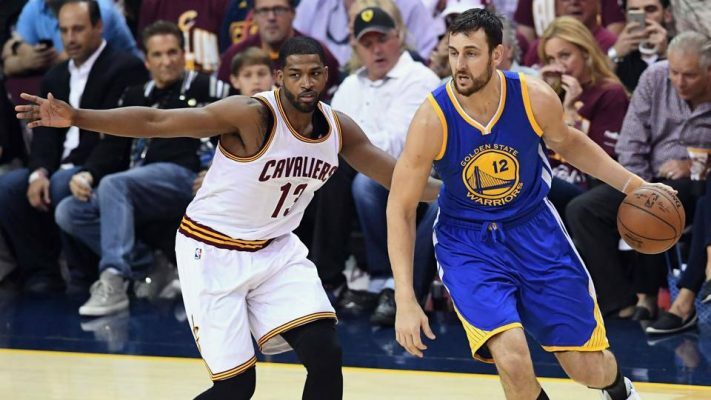 According to the Cavs themselves, Bogut’s injury didn’t even need surgery, and he’ll reportedly be ready for the upcoming training camp. If he can stay healthy, he could be a great addition to the squad for the cost of a veteran’s minimum contract. ← Previous Story Paul George vs. Jimmy Butler: Who’s the Better Fit for Cleveland?